With just a few days left until the Wicklow Hospice 10K and half marathon, entries are coming in at an increasing pace. Next Saturday, Avondale Forest Park is going to be the place to be if you fancy a little exercise while at the same time helping Wicklow Hospice Foundation close, what everyone hopes is the final gap on its target of raising €3 million. Participants can walk, jog, run or race their chosen distance. The 10K consists of one lap and the half marathon two laps of a course that consists of a mixture or road and forest trail. The starting time for both events is 10 a.m. in Avondale. Those wishing to participate can register online for €20 at www.precisiontiming.ie or for €25 on the day. There will be a medal for all finishers and prizes for male and female winners in the open, over 40; over 50; over 60 and over 70 categorises. So if you fancy a walk/jog/run/race come along to Avondale House on Saturday 22nd February and take part in a unique event while at the same time raising funds for a most worthy cause! Please note, online registration closes at midnight tomorrow (Thursday). Thereafter, registration can only be accepted in person up until 9.45 a.m. on the morning of the race. 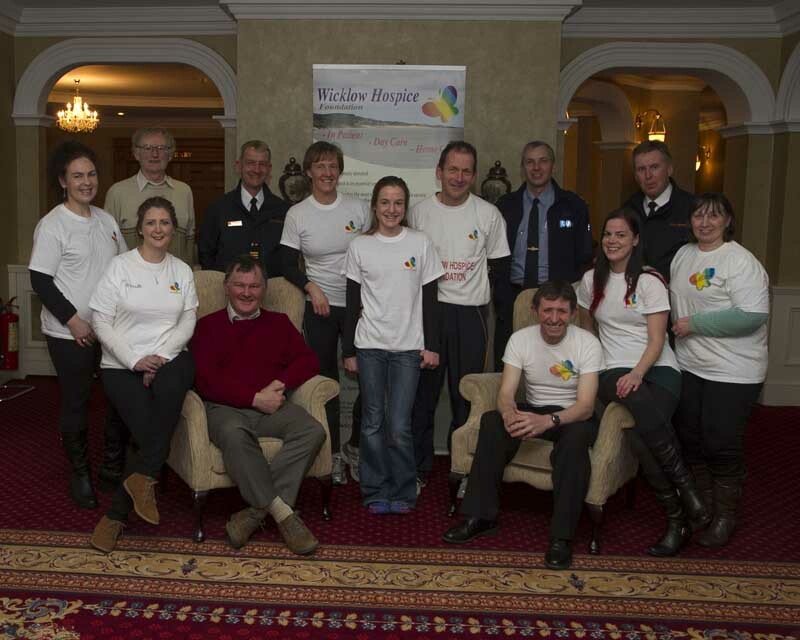 Wicklow Hospice Marathon 100 Team wishes to acknowledge the support of the Wicklow and Rathdrum Gardaí; Wicklow Civil Defence and the numerous volunteers who are making this event a reality. Here’s hoping for good weather!